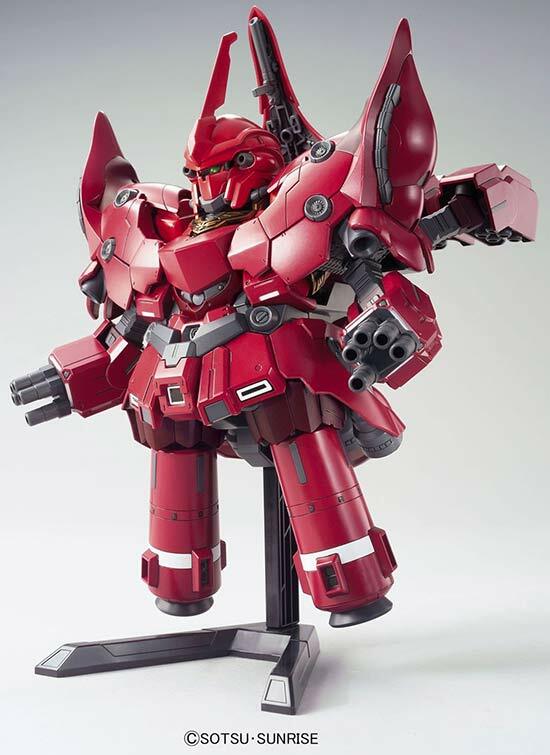 From Bandai comes the BB Senshi version of the Neo Zeong of Full Frontal from the Gundam Unicorn OVA. 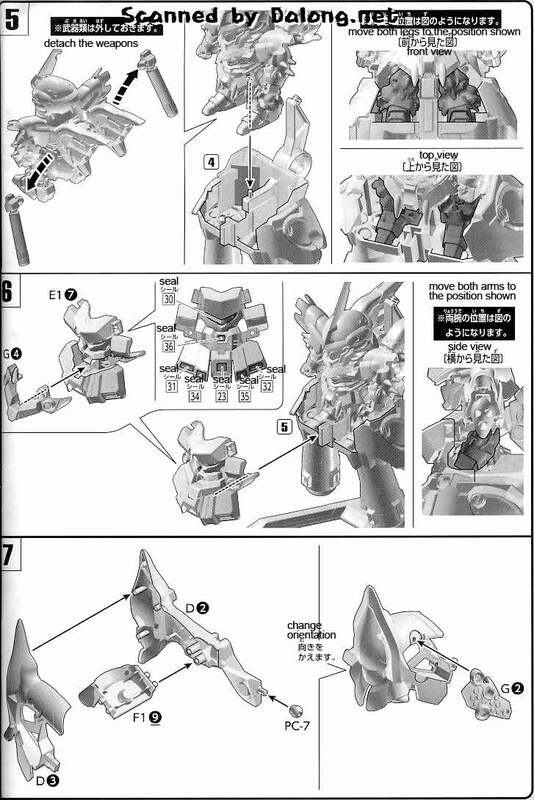 Yep, the normally fierce looking Neo Zeong has been chibified *snicker* Aside from the Neo Zeong, included also in the kit is a Super Deformed Sinanju. 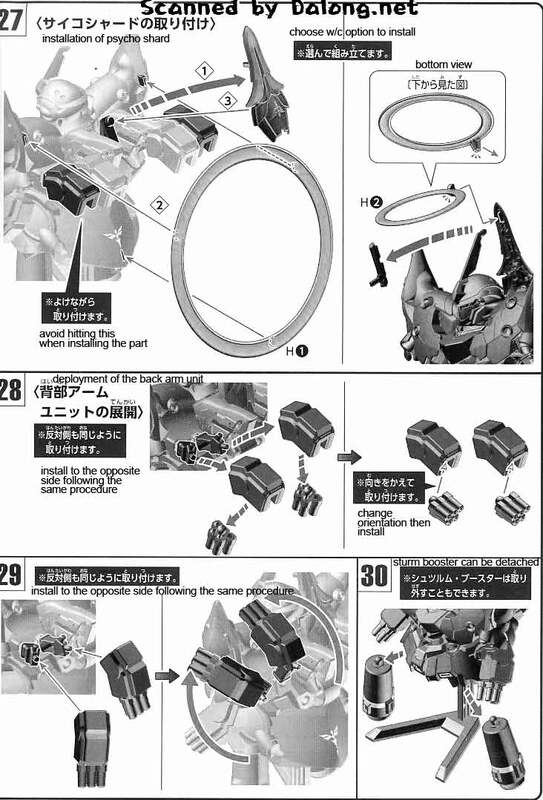 So expect a little bit more time and complexity when trying to build this kit. 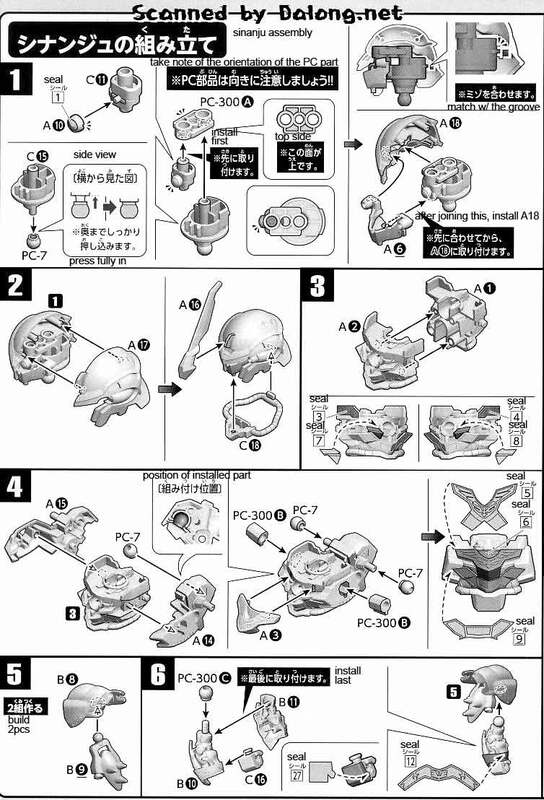 I think a little parental help would be required if a child will be the one to build this kit. 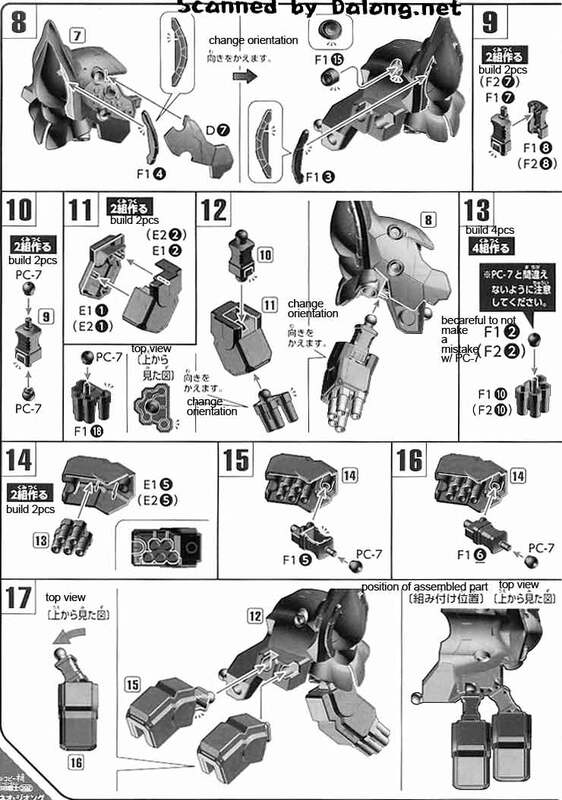 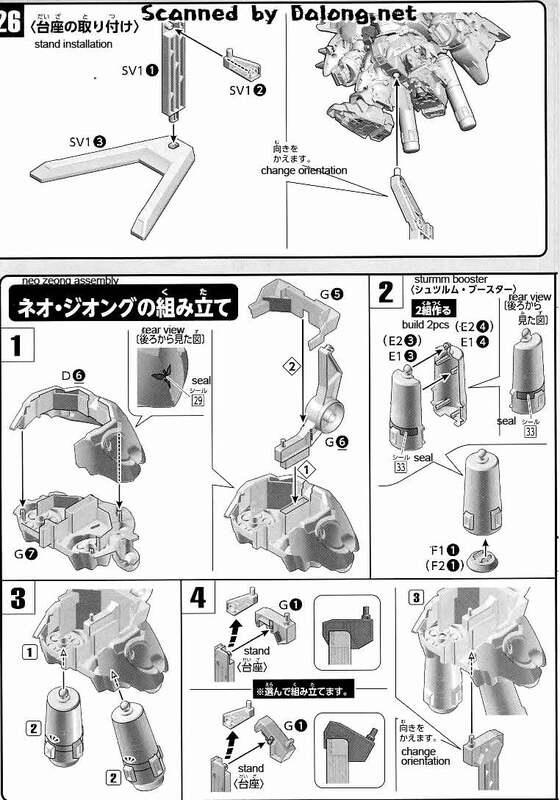 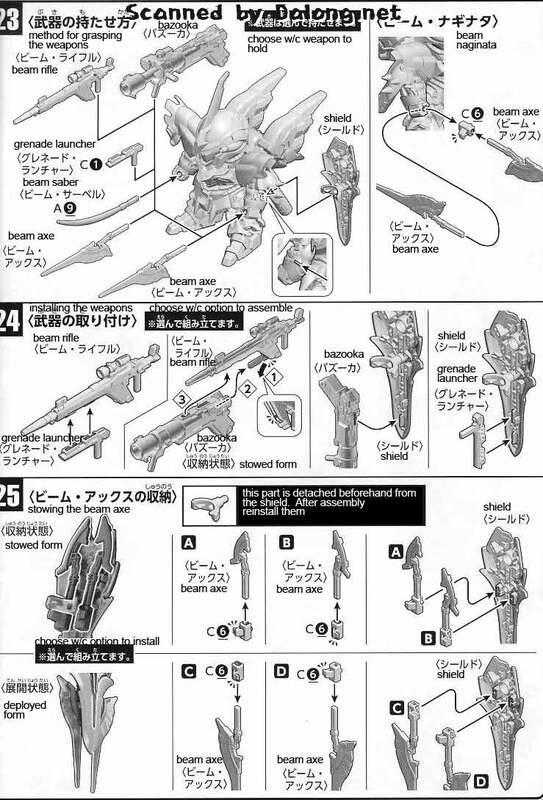 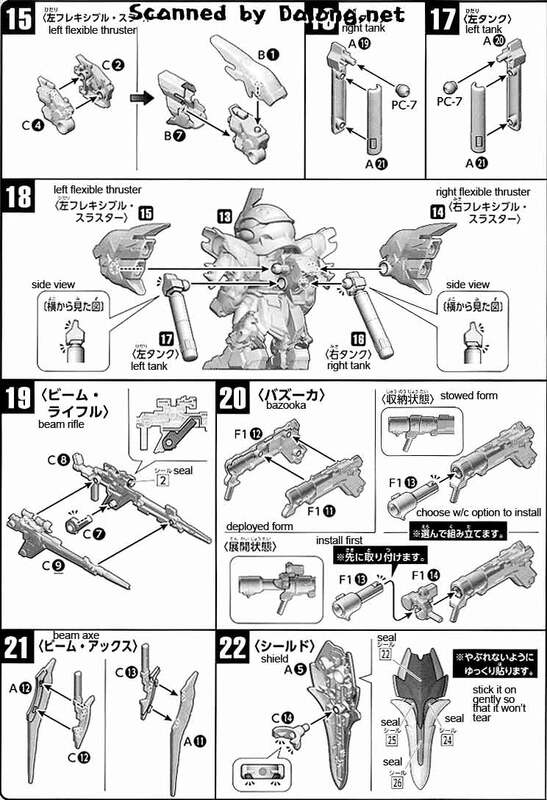 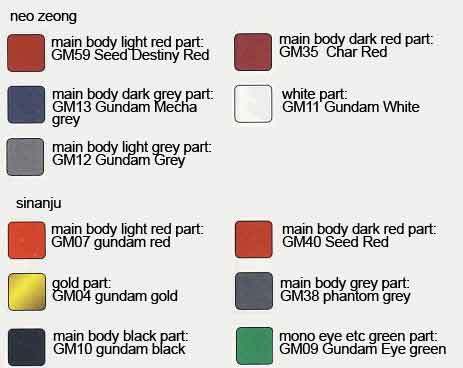 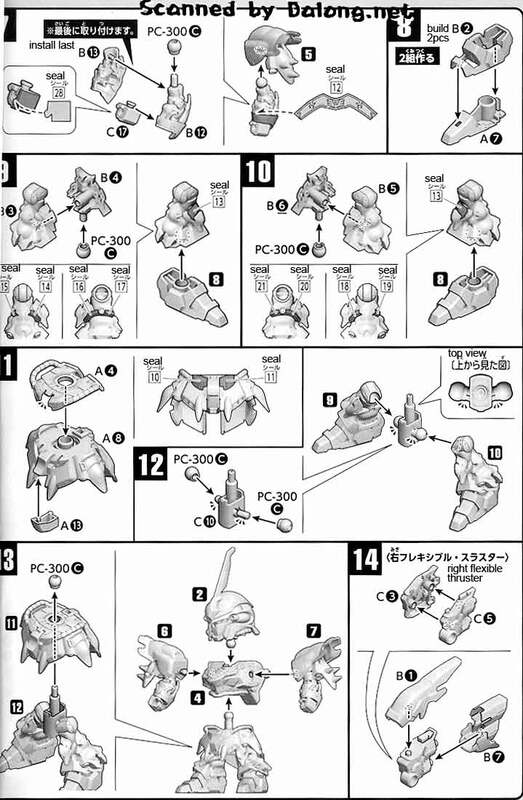 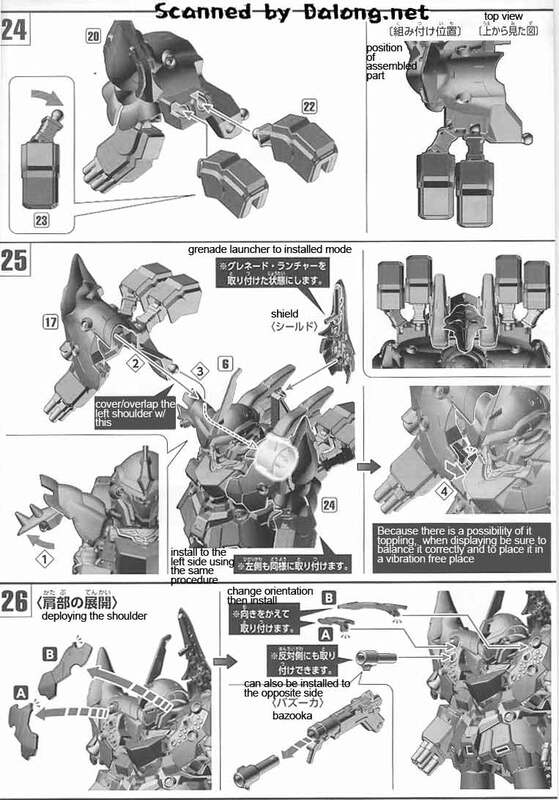 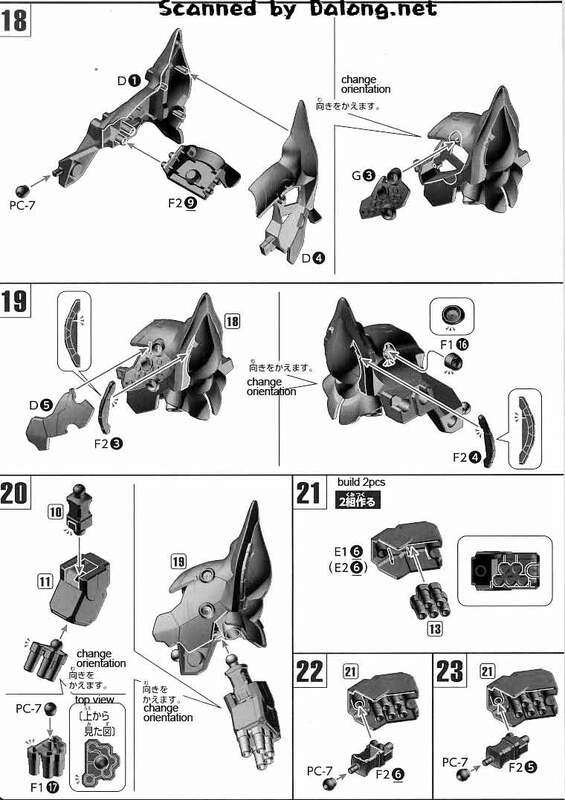 Construction Manual & Color Guide for the SD Neo Zeong was translated to English from the Japanese manual posted at Dalong's Gunpla & Model Kit review site.